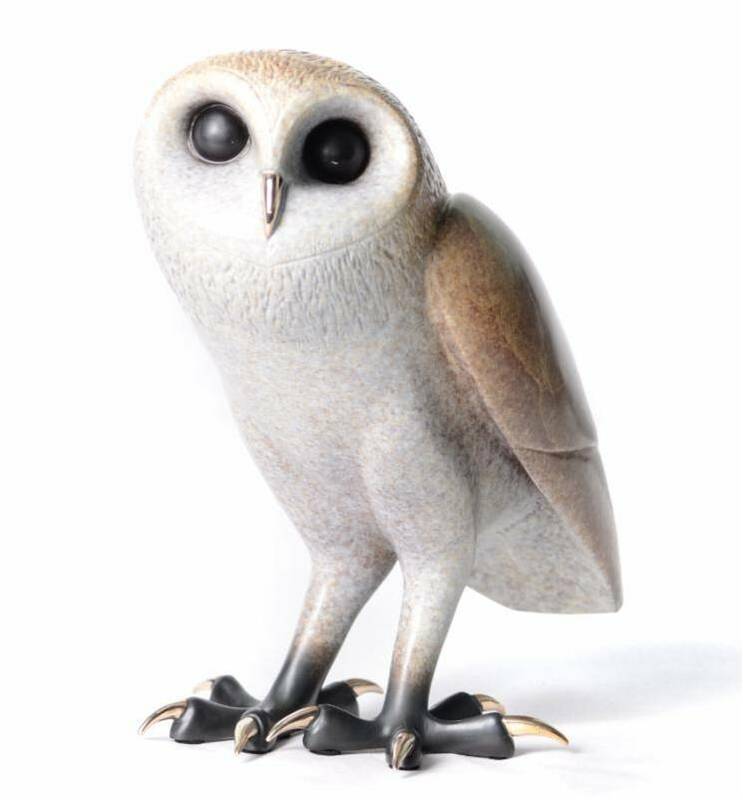 Tim Cotterill – The Frogman – has just released, CHURCHILL, the fifth release in his highly collectible Parliament of Owls series. Churchill’s expressive demeanor is complemented by a feathered, milky patina, transitioning to a golden amber on its wings and back. 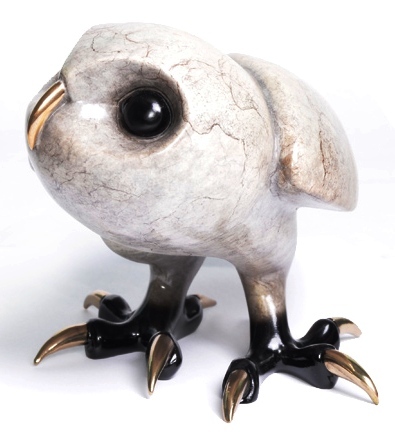 We also have the previous sculpture Arthur available to make a gorgeous set ! This entry was posted in Owl Sculpture by Bronze Frogs. Bookmark the permalink.